One would think that the only time they would get the chance to witness the eruption of a volcano would be on some remote tropical island. Luckily for these skeptics, the destructive force of one of these natural behemoths was miniaturized and brought to the main streets of Sin City with the opening of the Mirage Resort in 1989. 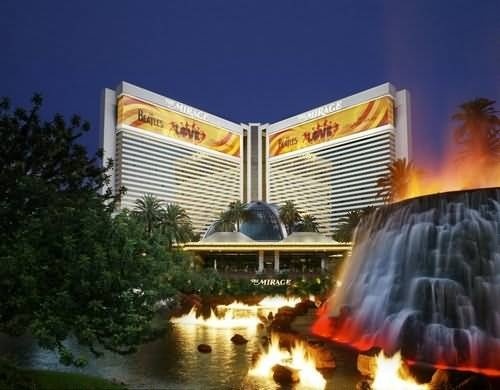 Now, 30 + years and several renovations later, the Mirage volcano display is an external semblance of the hard work that went into designing and perfecting this five-star resort. The moment one steps foot inside the Mirage, there is instant knowledge of what their stay has in store for them. 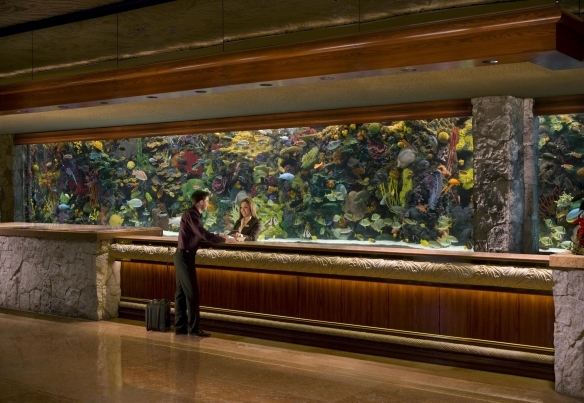 The interior of the hotel is adorned in contemporary decor accented by a 53-foot-long aquarium that sits right behind the guest registration desk. Not only is the aquarium a stunning display in and of itself, it houses nearly 1,000 specimen of gorgeous sea-life for guests to ogle as they wait for their room. 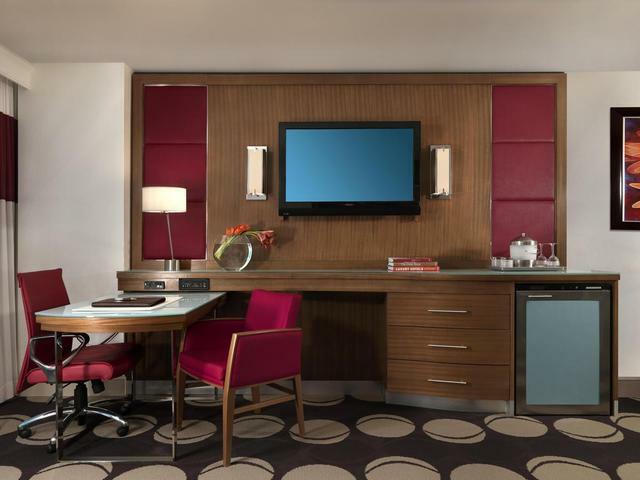 Beyond the registration desk are the hotel’s lavish rooms. Basic guest rooms are decorated in a contemporary style with an overlying theme of luxury and class. Posturepedic pillow-top mattresses, a 42” flat screen TV, and updated decor round off the overt comfort and serenity that these guest rooms offer. A step up from the “basic” guest rooms are the elegant Tower Suites. 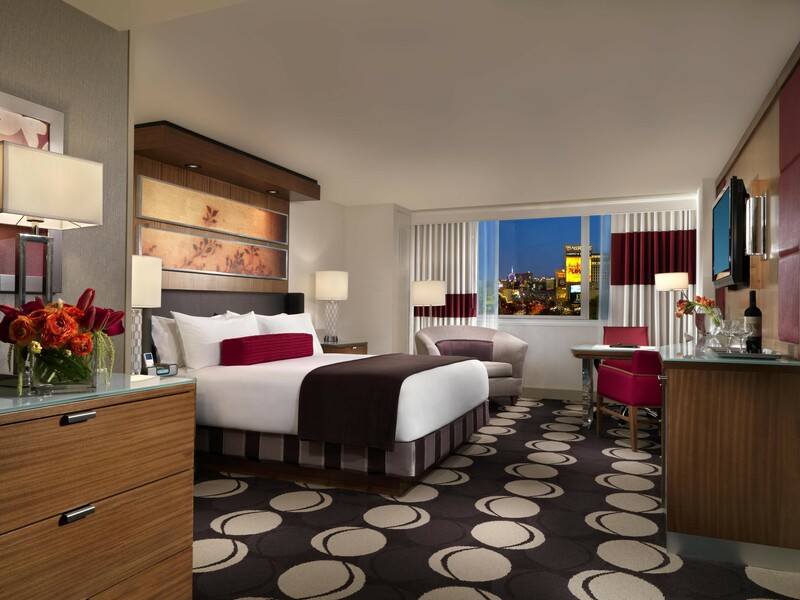 Available in one or two-bedrooms, the Tower Suites offer the highest end of Las Vegas style along with priority seating at the Mirage’s shows and restaurants. For those guests looking for the absolute best, the Mirage also offers premium Villas. The hefty price tag of these Villas grant guests an overly lavished two or three-bedroom space complete with an on-suite personal computer, gas fireplace, and a private backyard with a lap pool. Smaller versions of the Villas, called the Lanai, are slightly smaller and don’t include all of the bells and whistles that the Villas do. 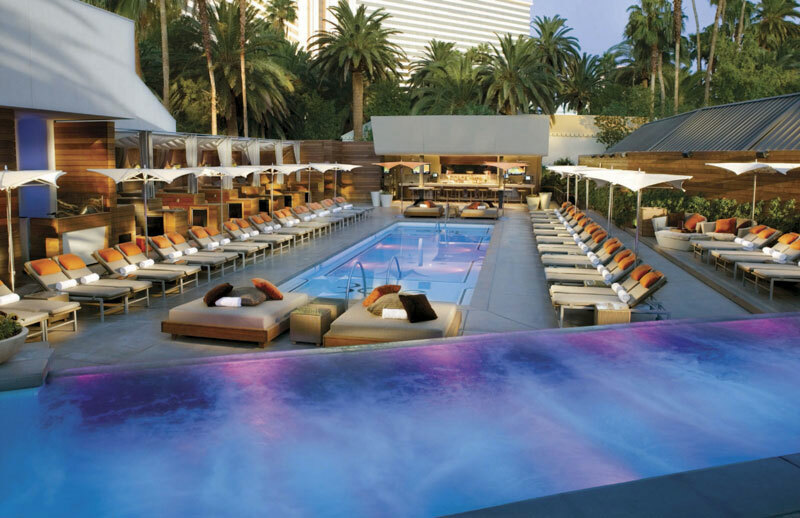 The impressiveness of the Mirage doesn’t just stop with the guest rooms. The Mirage is home to the famed white tigers of Vegas, which if caught at the right time can be found frolicking behind a huge glass display. 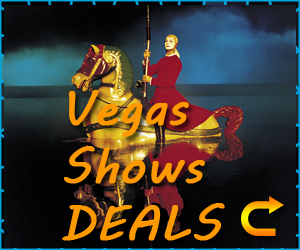 Live entertainment at the resort includes the Love (the Beatle Cirque De Soleil show), comedic ventriloquist Terry Fator, and the one-man show A Bronx Tale. After enjoying a live show, the Mirage welcomes its guests to mingle at the newly opened 1OAK Nightclub or the classic Beatles Revolution Lounge. Fine dining at the Mirage comes in the form of Japonais’ contemporary Japanese cuisine, STACK’s American Grill, fine Chinese cuisine at FIN, the tropical Kokomo’s, the rustic Italian Onda Ristorante, and Samba Brazilian Steakhouse. More casual fare can be found at BLT Burger, B.B. 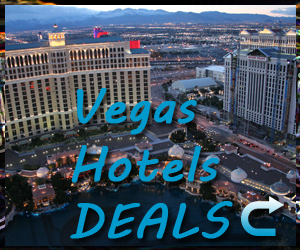 Kings Blues Club, Cravings Buffet, Carnegie Delicatessen, and Paradise Café. No matter the craving, the Mirage will be able to satisfy it. 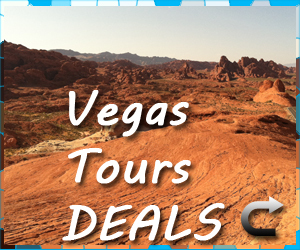 The Mirage creates an atmosphere of luxury without giving off that rich, snobby feel. Located on the eastern end of Las Vegas Boulevard, the Mirage is in a prime location that allows for easy access to much of Sin City’s greatest entertainment spots.